Meiji Jingu (shrine) is an oasis of forested quite in an otherwise concrete jungle. It is located in Shibuya, next to the Harajuku station in Tokyo and it is an easy walk from Yoyogi Park. 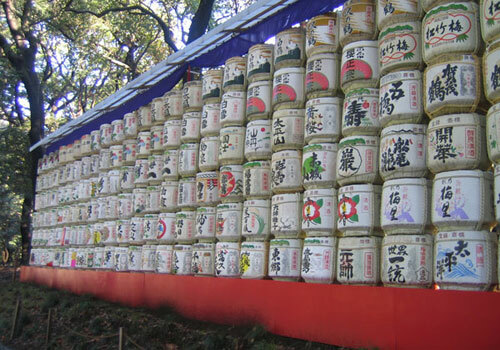 Meiji Shrine is a Shinto shrine dedicated to the deified spirits of Emperor Meiji and his wife Empress Shoken. Shinto is a word used for the non-Buddhist practices in Japan. The word translates to “way of the gods” and was adopted from the combination of two kanji: “shin” means gods or spirits, and “do” means philosophical path or study. The approximately 100,000 trees that make up the surrounding forest where planted during the construction and were donated from all over Japan. 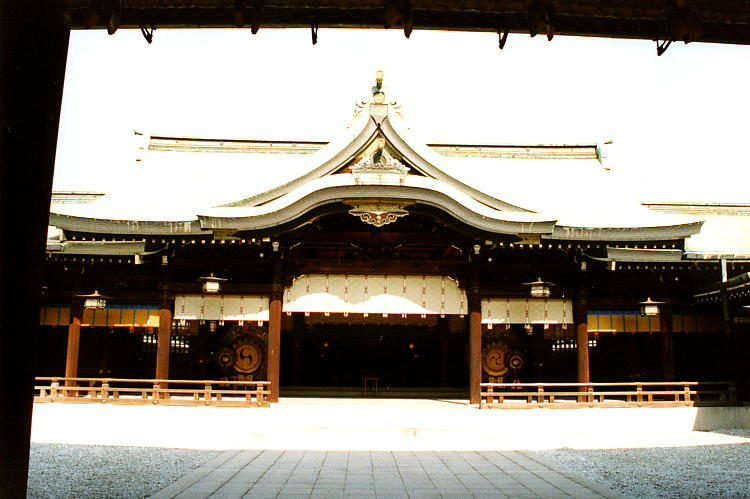 The gigantic scale and traditional Shinto architecture make this a must see site in Tokyo. The shrine is free but if you want to enter the Inner Garden there is a fee. The 400 year old well, dug by a general, has become a Power Spot and is visited by those hoping to gather invisible energy. One main focus of the practice is the purification of the world, as it is filled with Kami, which can be described in English as spirits, essences or deities. Modern Shinto does not have a central authority figure or group and today it is an all-encompassing association of shrines around the country, expressing the beliefs through similar language, practice, ritual and architecture. Many people visit Meiji Shrine as both a spiritual home and as a recreational and relaxation area in the center of Tokyo : it is an escape from city life, inside the city itself.